How can form submission summary reports be set up? Hi, is there a way to set up an automated submission summary report? We're looking for a weekly report frequency. Feel free to let us know if you have questions. 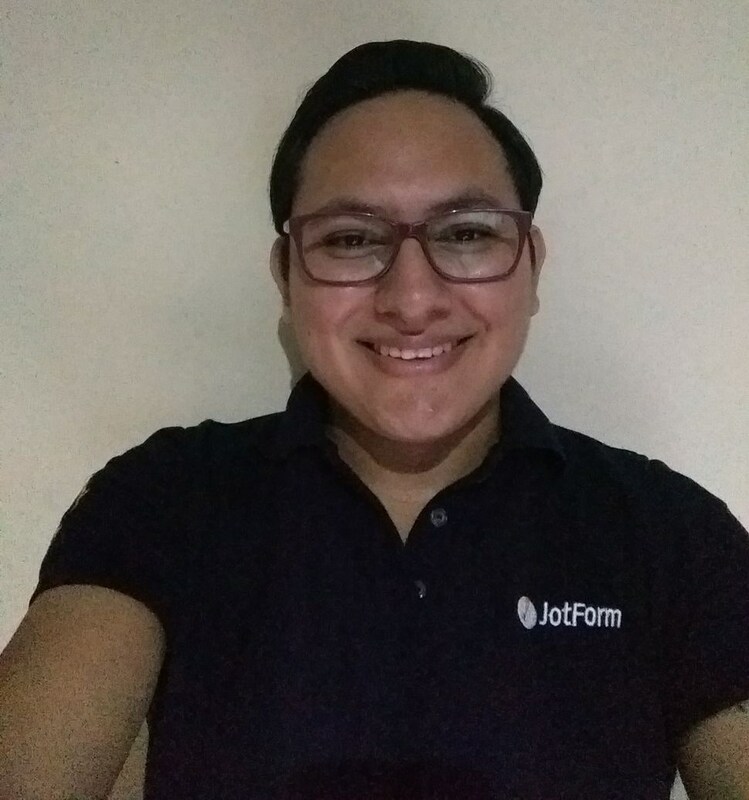 Cool idea but when I tested the app with selected forms, I received an email that simply had a broken image that linked to my forms: https://www.jotform.com/myforms. Wasn't this app supposed to generate a summary report? Also, if it works, how would I add multiple emails for distribution? From what I can see, you have provided the screenshot of TEST email, which includes no data to show. That can be the reason of no image shown. 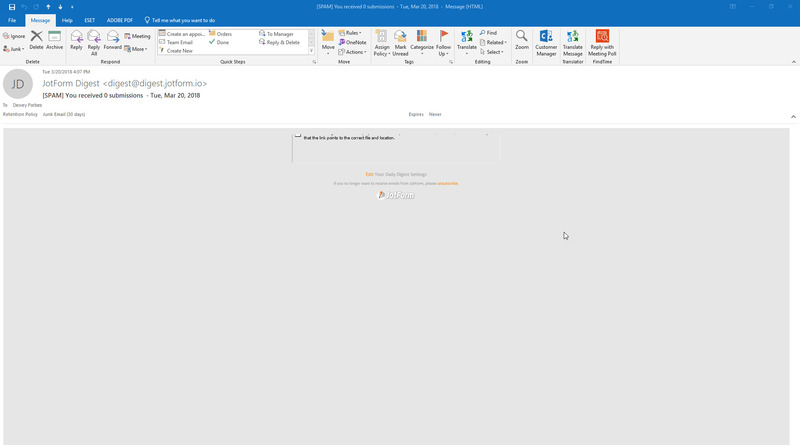 Can you please move that email to the inbox folder to receive future emails appropriately? The spam folder can sometimes block images. We will gladly assist if the issue persists. Yes, I whitelisted JotForm Digest. 1) How would I add multiple emails for distribution? 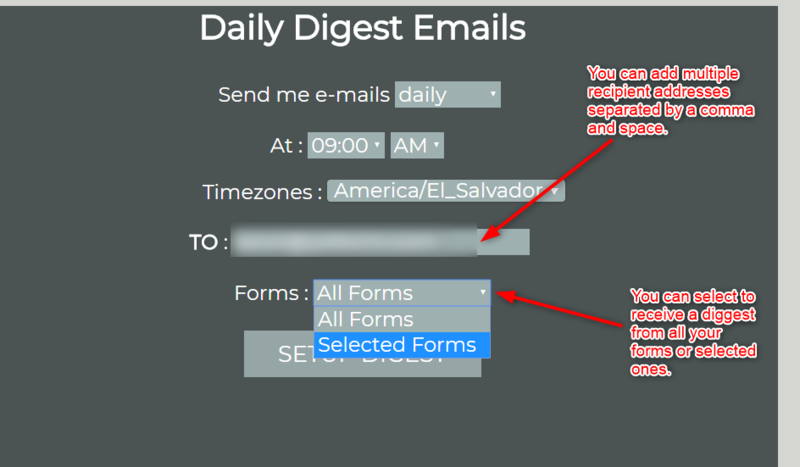 2) How can I view the control panel showing forms & emails that are connected to the Daily Digest app? The app just disappears once I add and setup on a form.